A long established purely Australian company, United Trade Links has decades of residential painting experience. 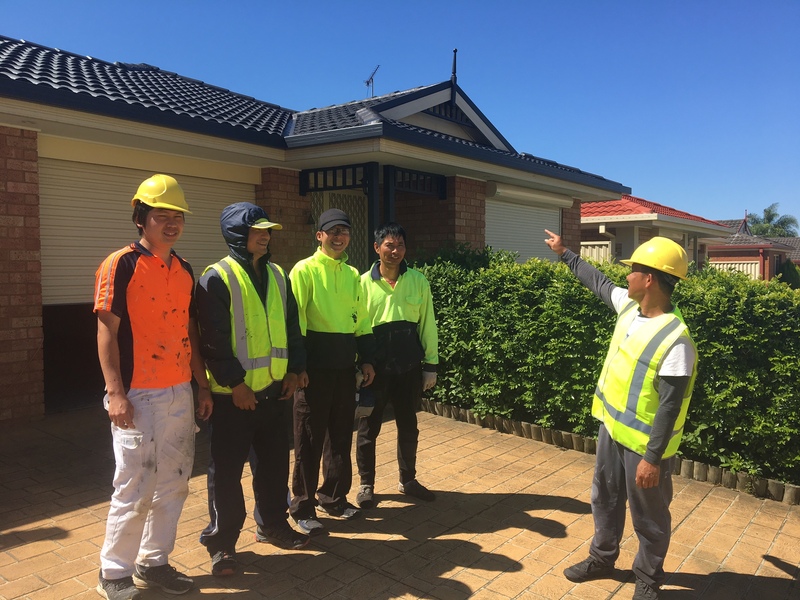 We focus on providing quality workmanship and excellent services to all our clients, whether it is a small or a big job. 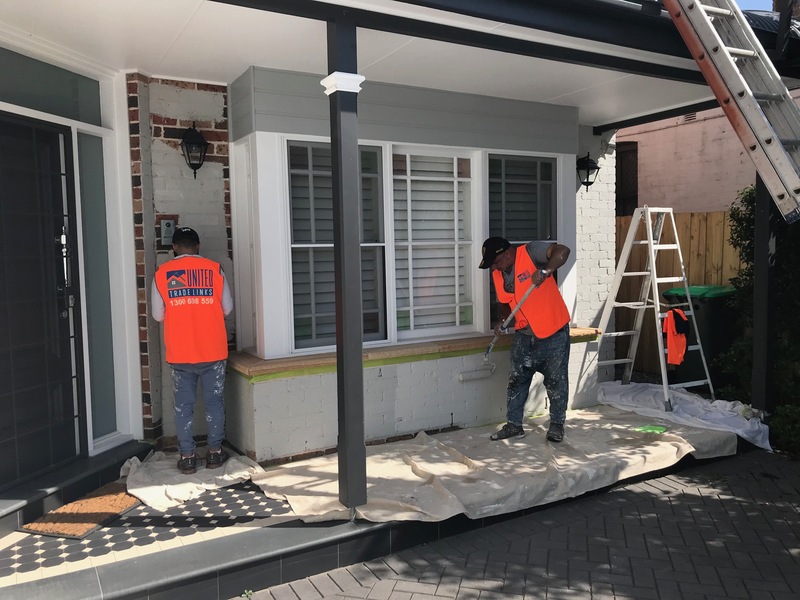 Our painters will discuss your needs and consult with you on the colour selection, paint type, timeline, and cost before working on your project. Our team of experts are trained to make the interior painting job easy. While work on your property, we will take care to keep your home clean and tidy so that your furniture and belongings are away from damage. We will prepare the surfaces professionally before applying coatings so that best results are obtained. We will stick to the schedule and endeavour to complete the job on time. 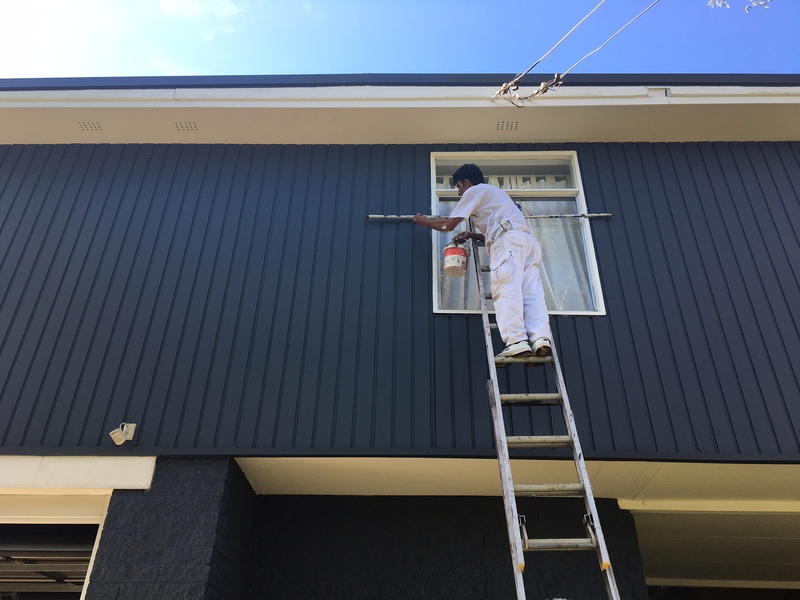 Why you should choose our residential painting service? 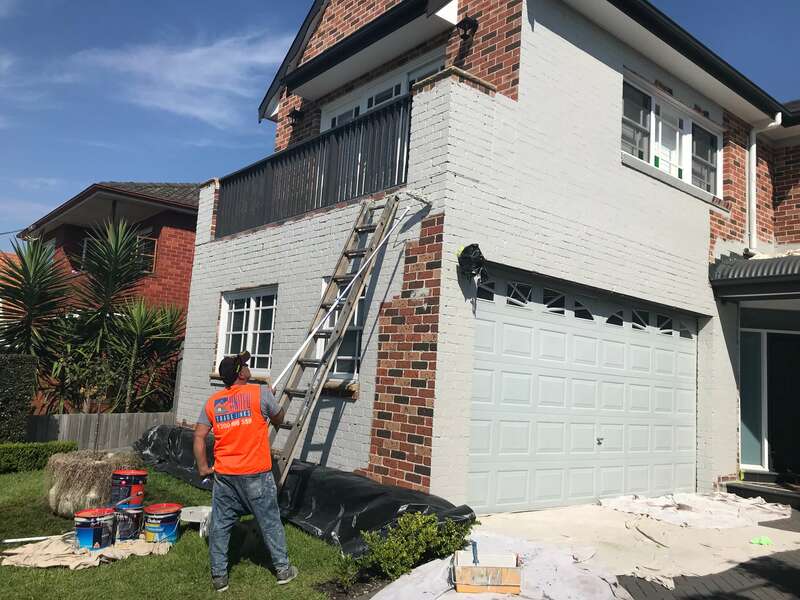 Call us on 1300 698 559 if you would like more information about our residential painting service.